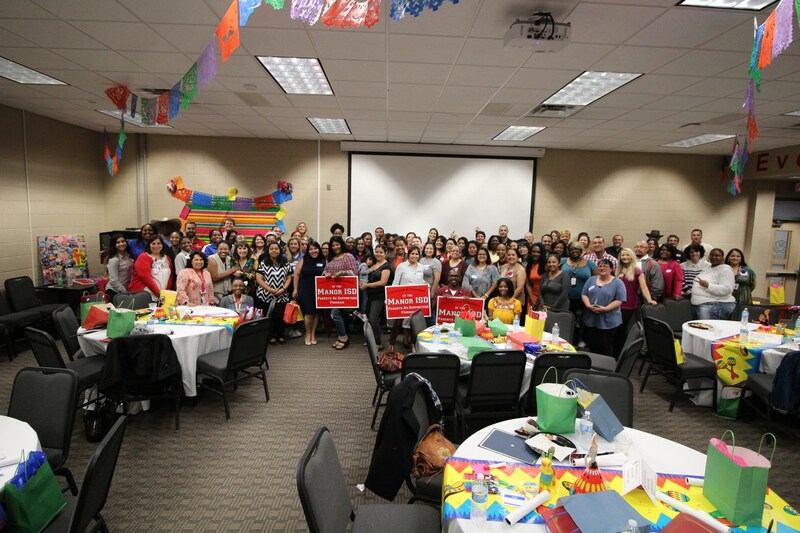 Manor ISD Board of Trustees and district letters recognized our biggest supporters on Friday for a job well done throughout the school year. 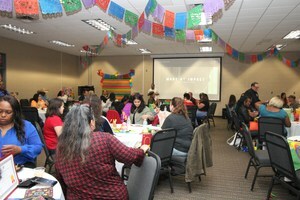 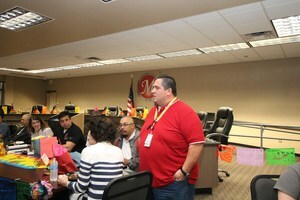 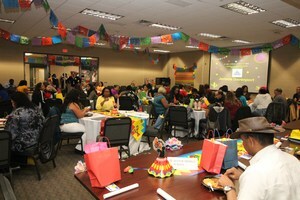 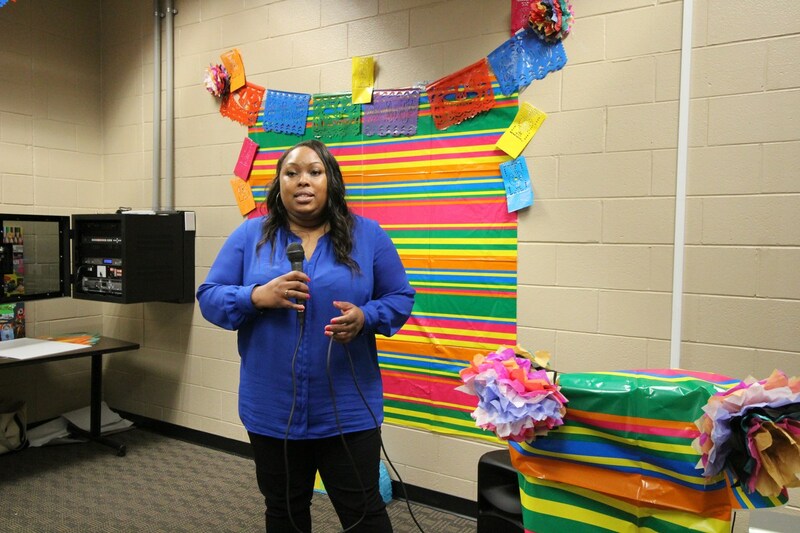 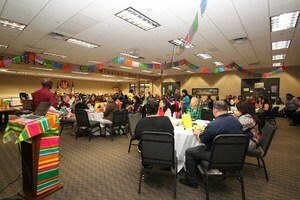 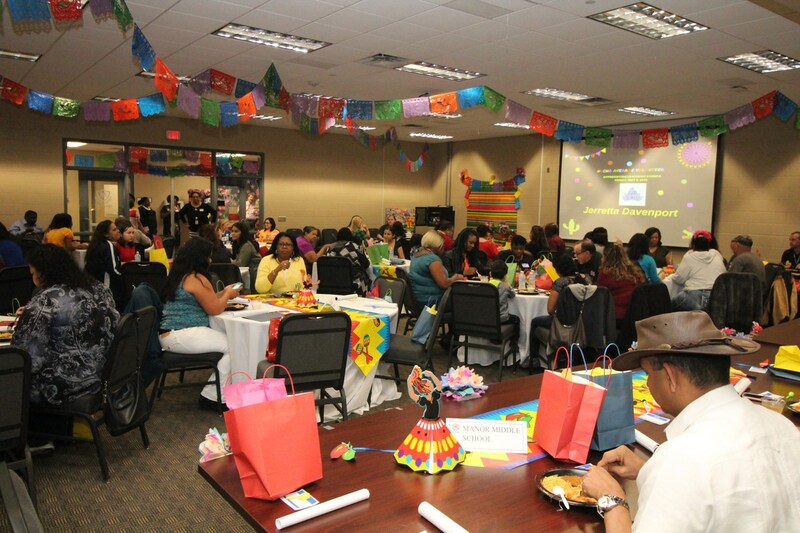 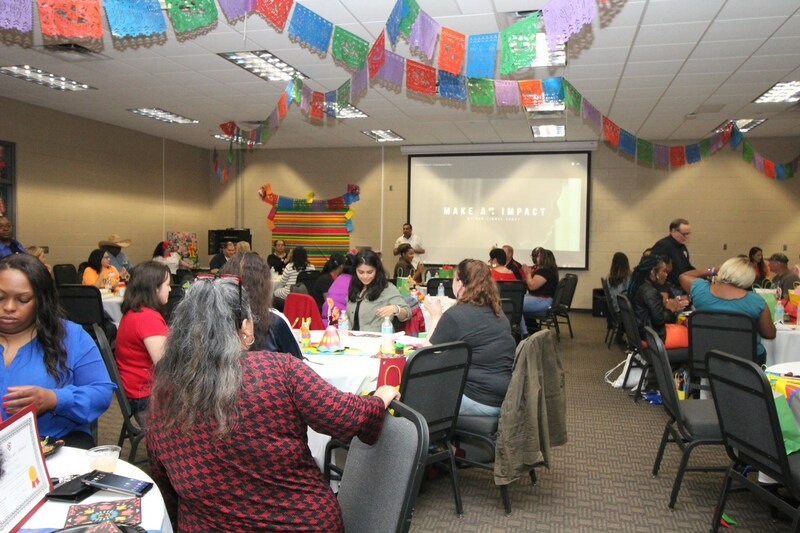 The district held a Volunteer Appreciation Luncheon for approximately 100 parents and community members. 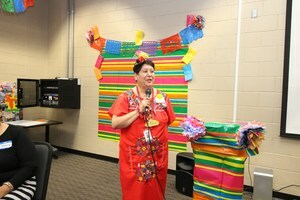 The theme was "Nacho Average Volunteer" with a Cinco de Mayo theme. Guests were treated to enchiladas, beans, and cupcakes. 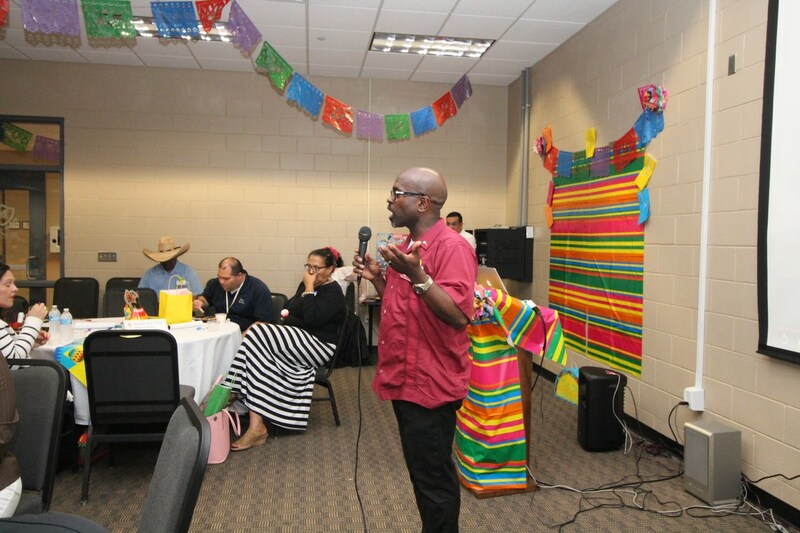 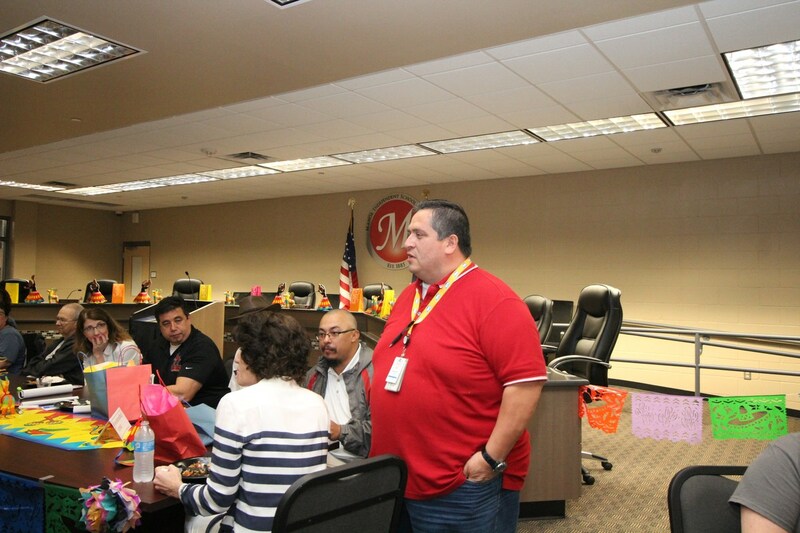 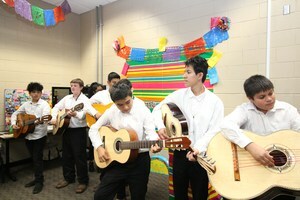 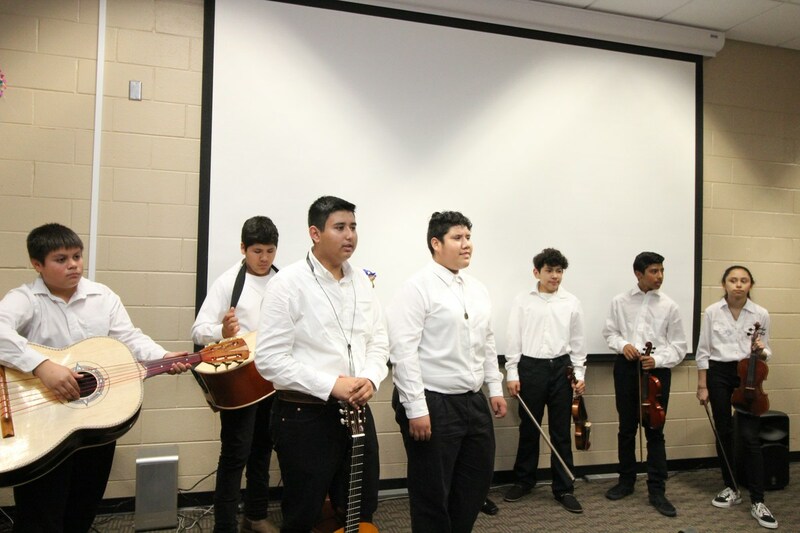 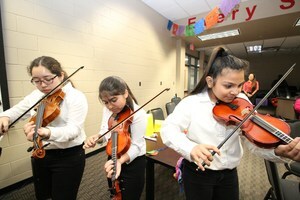 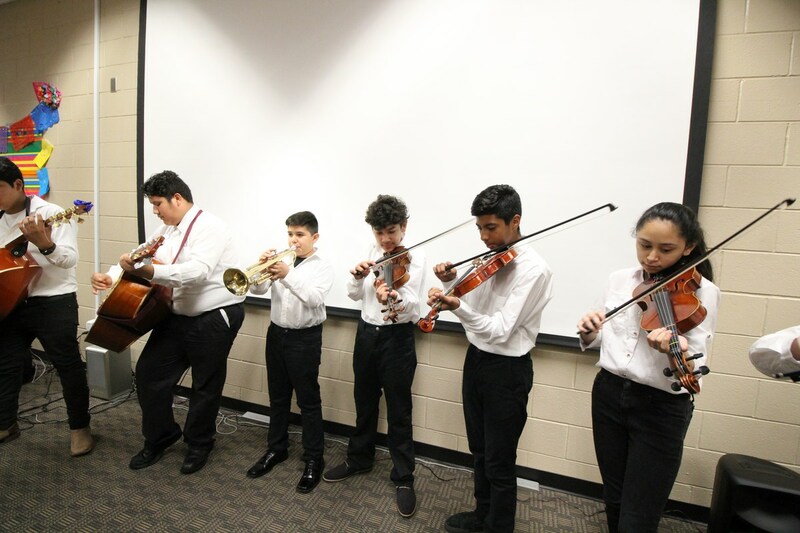 They were also treated to music from the Manor Middle School Mariachi Band, party favors, photos, a video, and words of appreciation from Trustees Janie Serna, Monique Celedon, Johnny Velasco, Superintendent Dr. Royce Avery, other district leaders, and parents. 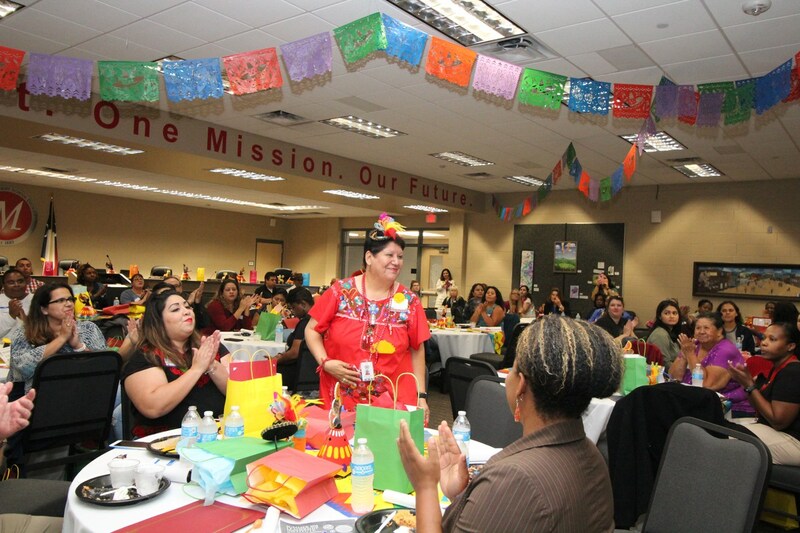 Members were also given certificates of recognition for their many hours of work. 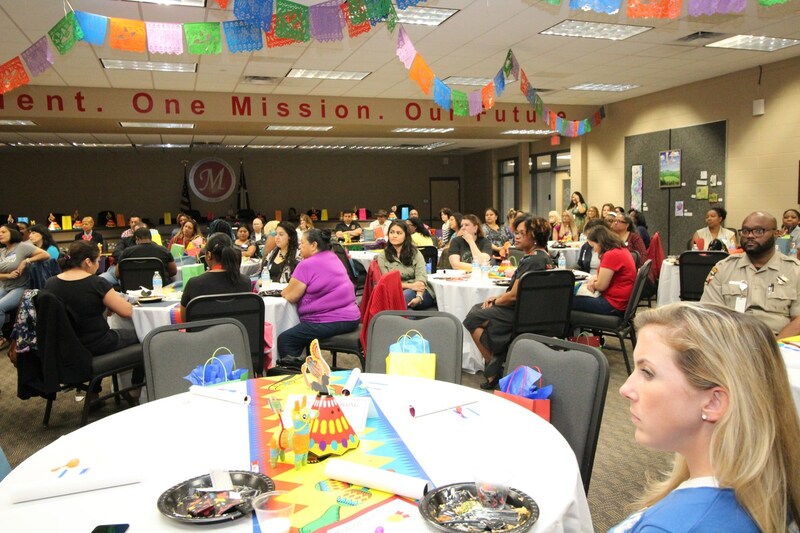 MISD would like to thank our Board of Trustees for their passionate support towards increasing community involvement, and our outstanding Parent Liasion team! 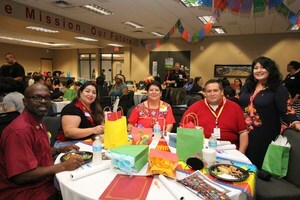 If you are interested in volunteering, click here.